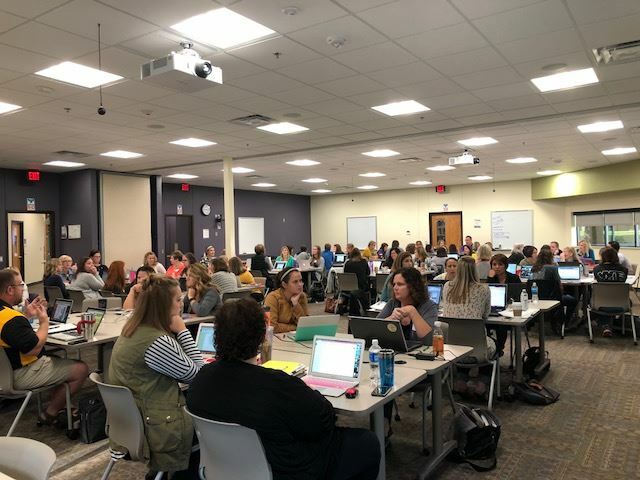 Ongoing professional development is critical to the success of Iowa school counselors and ISCA is committed to bringing opportunities to its members. From the annual ISCA conference, to webinars, seminars, and topic-specific conferences, check back often to find out about new and exciting opportunities around the state. The Iowa Association for College Admission Counseling’s Inclusion, Access, and Success Committee is proud to announce that registration for the 4th annual L.E.A.P. Conference is open! L.E.A.P. will empower underrepresented students to understand the life-long rewards that come from leadership, good decision-making, and academic success. Participants will attend breakout sessions designed to encourage and equip students for life beyond high school. Rediscover Iowa's Diverse Education - a three-day bus tour for school counselors, providing a door-to-door, first-hand look at select college campuses and what makes them unique. Each year the RIDE takes school counselors to a variety of colleges in a specific region for tours, hands-on learning, meals and even overnights in residence halls! RIDE 2019 will visit Grinnell College, Marshalltown Community College, Ellsworth Community College, Iowa State University, DMACC, Aveda Institutes, Drake University, Grand View University, Des Moines University, Mercy College of Health Sciences. Join school counselors from across Iowa at the premier professional development event of the year. 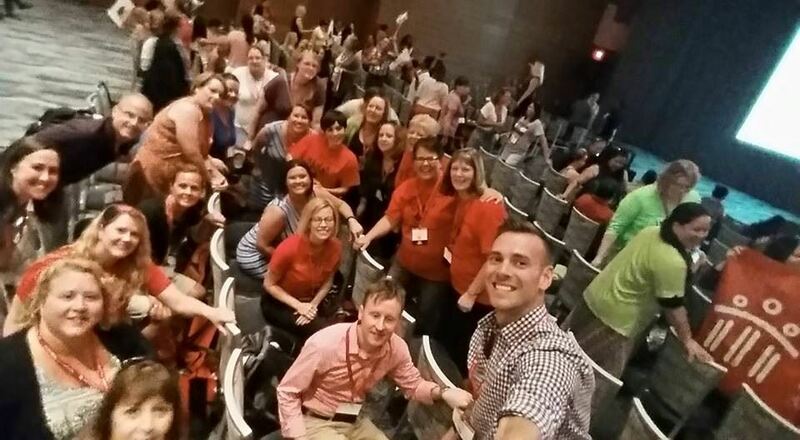 School counselors from across Iowa take part in Counselor Academy at Heartland AEA. 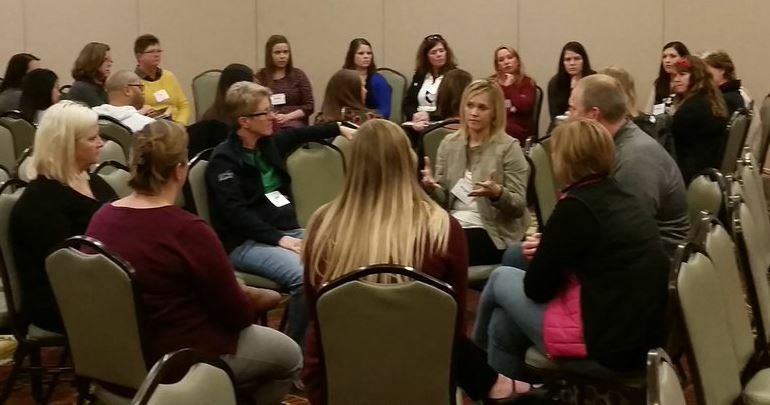 School counselors network and share experiences during the Level Sharing Session at ISCA. Sheraton Boston Hotel - Boston, Mass - Learn more. Iowa school counselors gather at ASCA. 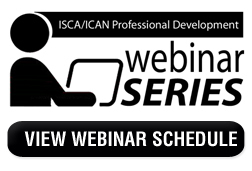 The Iowa School Counselor Association (ISCA) and the Iowa College Access Network (ICAN) partner to provide a webinar series on important topics and issues facing school counselors today. Contact your AEA for more information about your local options for Counselor Academy and additional professional development opportunities. ASCA provides a lot of professional development opportunities from the annual conference and webinar series, to ASCA U specialist trainings, coaching, and site- and district trainings. Some opportunities require ASCA membership. ICAN offers half-day and full day professional development opportunities in areas such as financial aid basics, FAFSA completion, and Career and College Readiness Curriculum. Certifications are available based on training assessments. 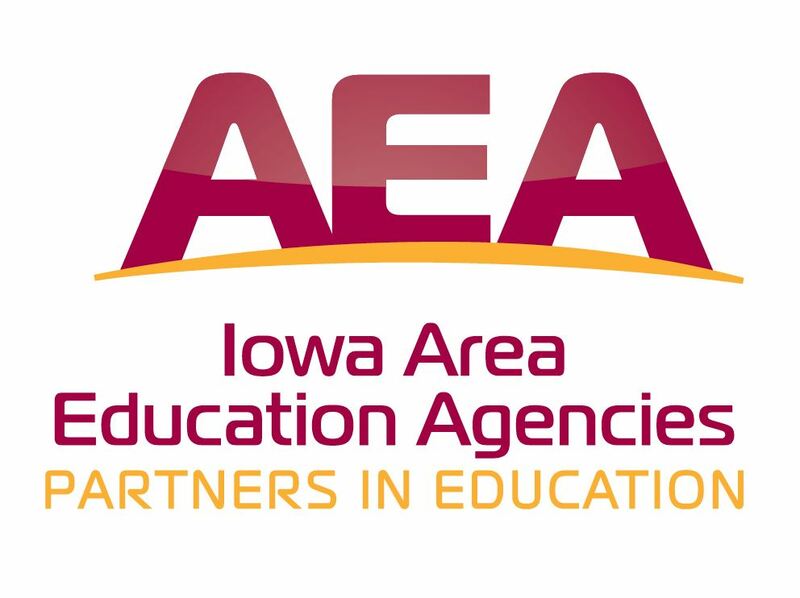 Offers courses for Iowa License Renewal and Graduate credit on cycles that are related to mental health for Iowa educators. A suite of Iowa-specific online courses for college access and success professionals. 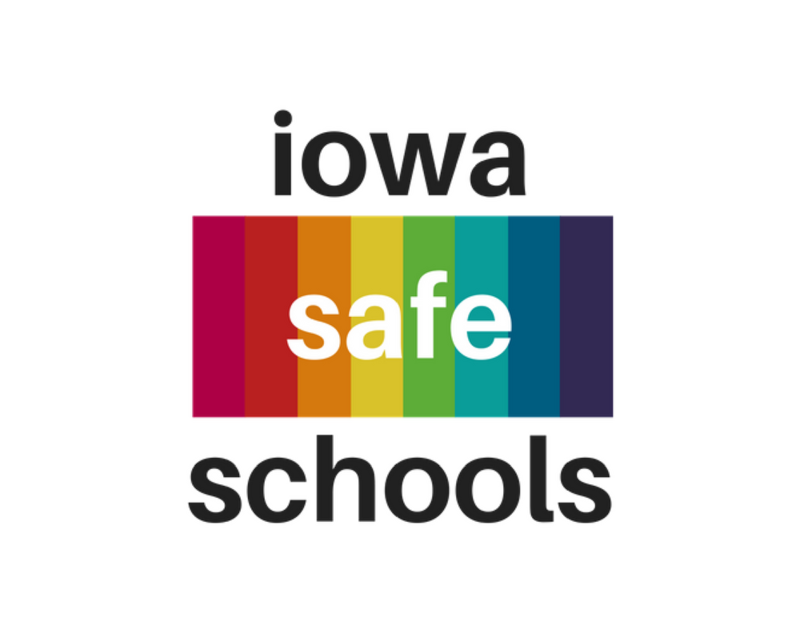 The Iowa Youth Survey (IYS) district and non-public school reports are available from the 2014 survey. Each level Vice-President takes the time to review their roles and responsibilities, as well as provide their favorite go-to resources for their programs. Brandon Drew (VP-Elementary), Amber Urbain (VP-Middle School/Junior High), Meri Edel (VP Secondary) and Shelby Bryce (VP K-12). There are many opportunities to get involved, including board committees. Committees such as Advocacy, Newsletter, Awards & Recognition, and many more work toward the overall success of ISCA and all Iowa Professional School Counselors. Find a committee that interests you, contact the chair and join today. You'll learn about the different aspects of committee work, gain leadership experience and help elevate the profession around the state. Being an ISCA board member is the chance to become a leader in your profession, and you simply have to love your job. 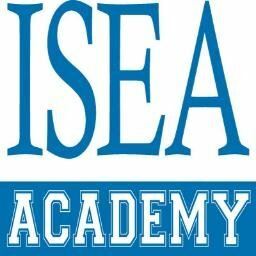 The ISCA board is made up of individuals from a vast array of backgrounds with a large range of talents. Together, the board works to raise awareness of school counselor issues, advocate for the profession, seek out professional development opportunities, and plans the annual conference.